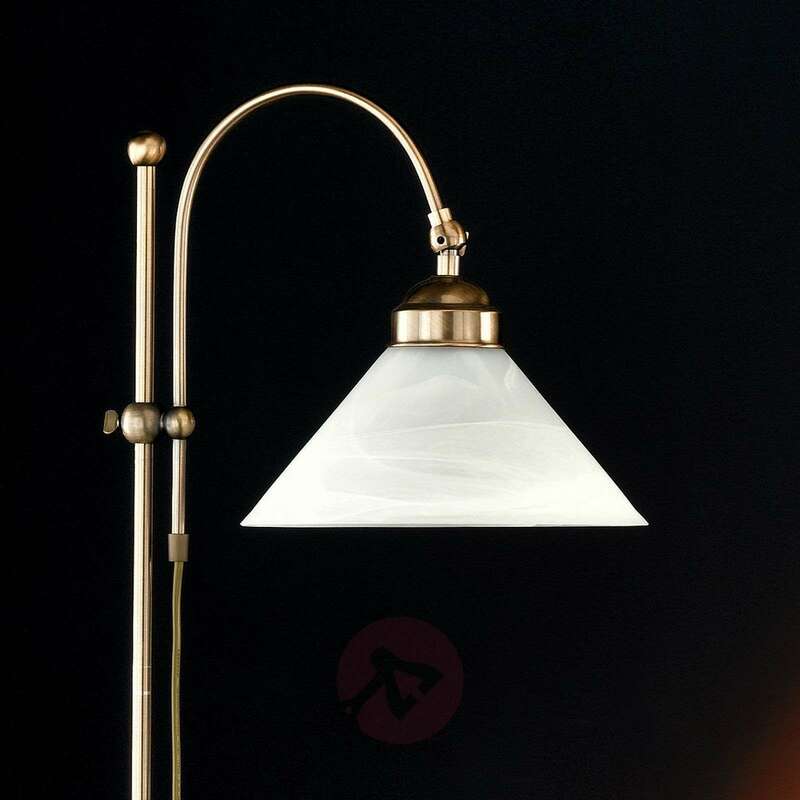 This floor lamp is a very decorative accessory which provides pleasant light with its alabaster coloured light shade. 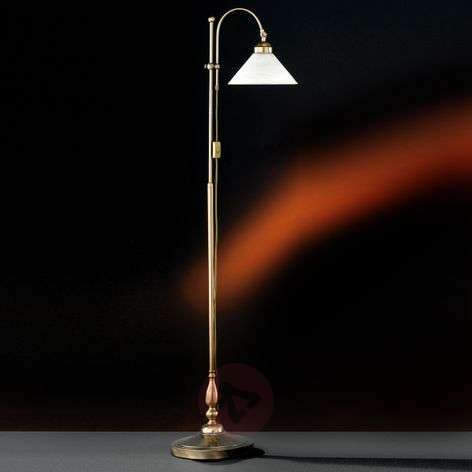 It is fitted with a switch and is suitable for energy saving bulbs. Floor lamp fits perfectly with the room decor. Light performs as anticipated. The base is quite heavy which means it is very stable and unlikely to sway or fall over.